Conduct all your observations from one platform. 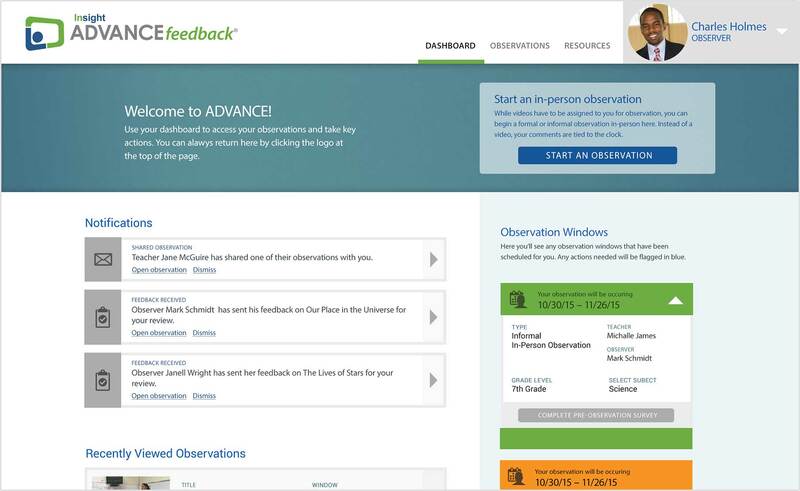 Using ADVANCEfeedback® for formal and informal observations, university supervisors, cooperating teachers and other observers can embed specific feedback tied to an instructional framework, recommend vetted resources and create detailed reports that can be shared with pre-service teachers.  For video-based observations, pre-service teachers capture video and audio from any device, in any video format. For video-based observations, observers embed feedback in key moments in the lesson. Observers easily create a detailed report based on feedback collected and share reports with pre-service teachers. Conduct all observations in one system—video-based or live through "Live Action Notes." Collect and manage data—or export it to HR systems currently in use. Schedule formal and informal observations. Configure settings, including instructional frameworks and report outputs. Build a resource library of videos, documents and web-based resources and link student teachers’ observations to professional learning.